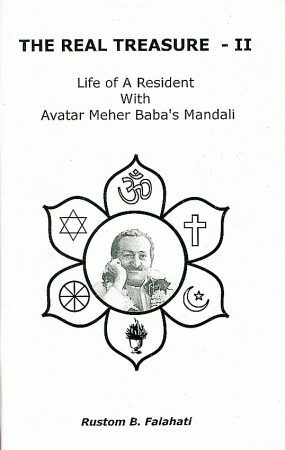 A well-written, rich collection of short vignettes about the author's interactions and conversations with Meher Baba's mandali (close disciples) from his years of living as a resident in Meherabad, Meherazad, and the Avatar Meher Baba Trust in India. Rustom Falati was an atheist when he first heard of Meher Baba in 1981. After reading Baba's Discourses, he experienced many of his life-long questions addressed and answered with clarity and logic. After meeting Bhau Kalchuri, one of Meher Baba's mandali, he was impelled to meet the other mandali, and he immediately felt they were old friends or even parental figures. The love they exuded eventually led him to live and work with them. 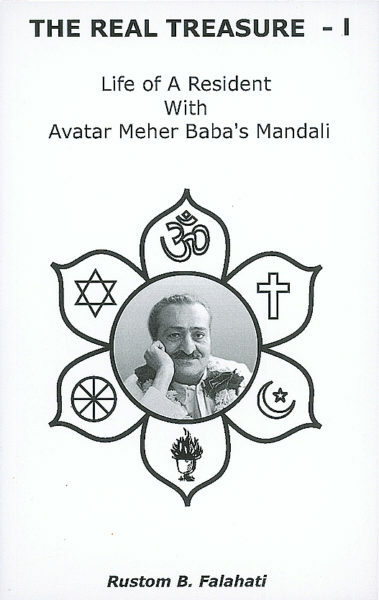 This warm compilation of stories illustrates the wisdom and profundity of Meher Baba's mandali. 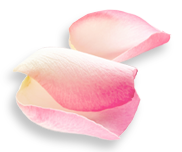 The scent of their love-perfume – a reflection of having lived a lifetime with the Beloved – emits sweetly from every page.